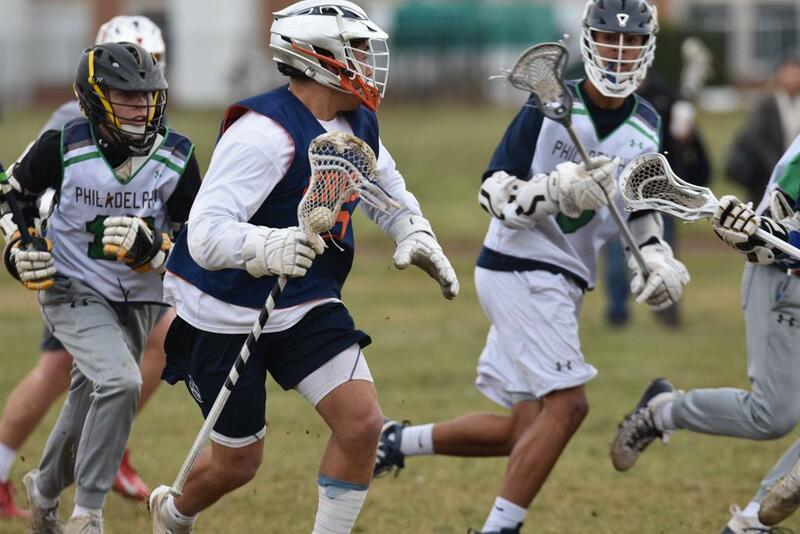 Check out some of the best photos from the NLF Fall Weekend at Farmingdale State. The fall’s biggest weekend lived up to the hype. 181 college coaches from 135 schools making their way to Farmingdale State during the NLF Fall Weekend to watch the best players and teams that the country has to offer. Here’s a breakdown of some of the uber-talented players who stood out at both the individual and team events. Want to relive the weekend with the best sights? 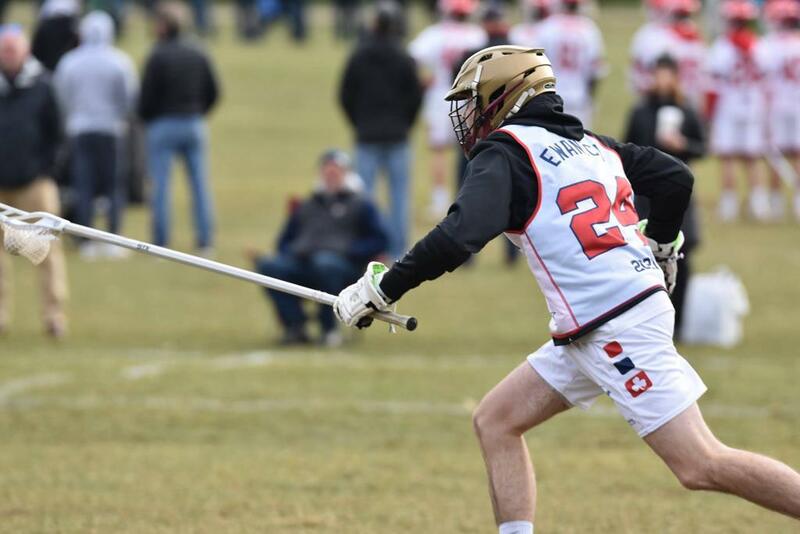 Click here to see photos from the NLF 2020 Uncommitted Showcase and click here to check out the best sights from the NLF Fall Invitational.